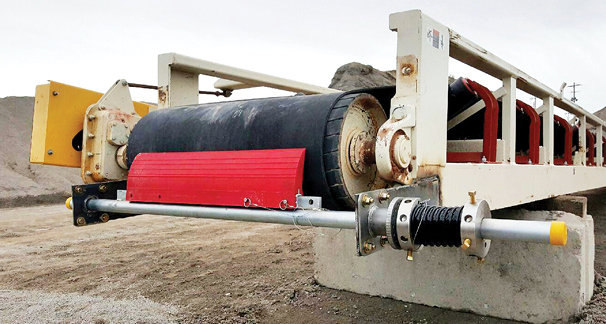 Our newly enhanced Skalper® series of conveyor belt pre-cleaners have been installed and have solved carry-back problems all over the world. 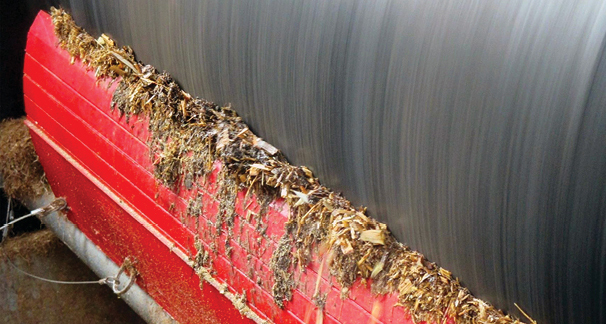 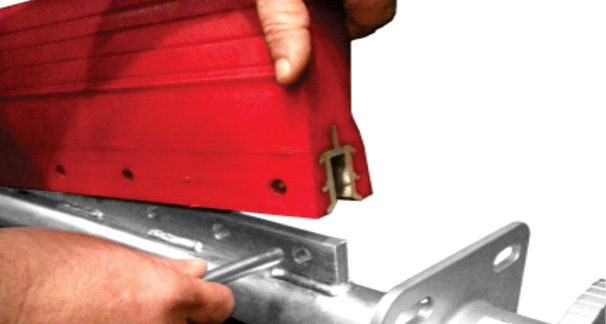 The simple and highly effective Skalper® belt cleaner removes carry-back from the conveyor system. 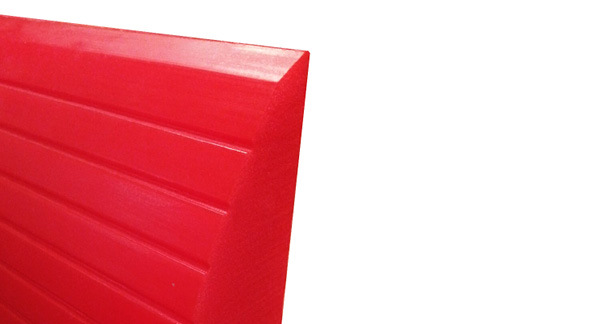 side of the blade to ensure a sharp cleaning edge. 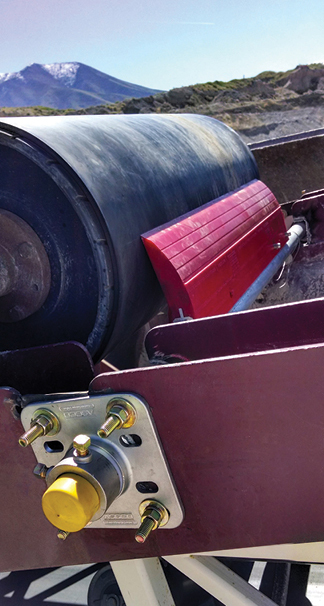 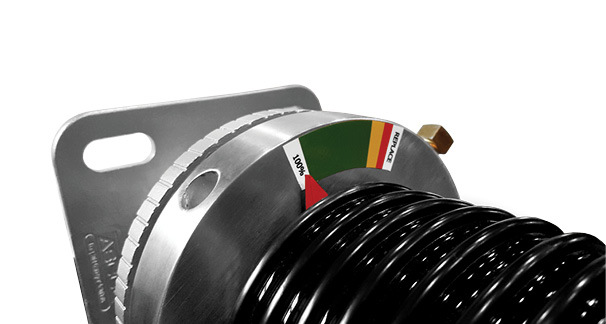 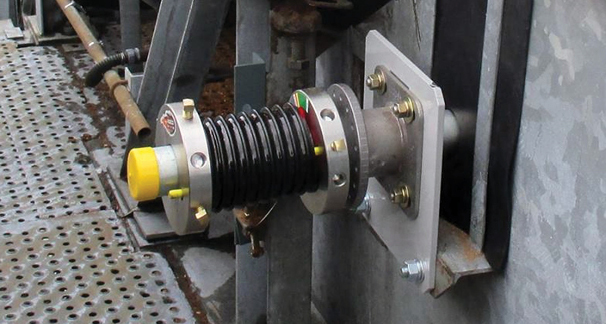 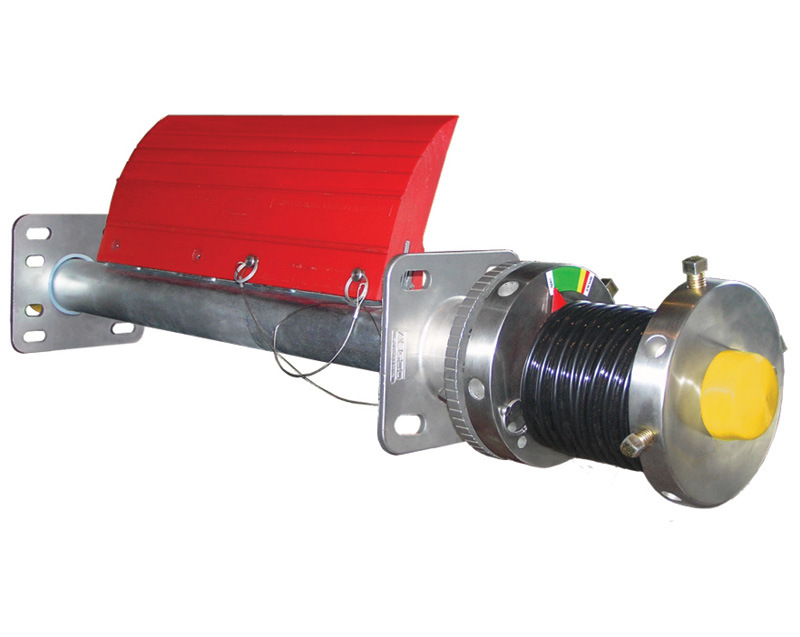 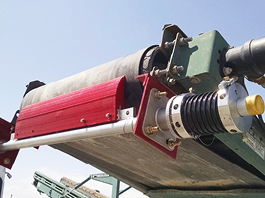 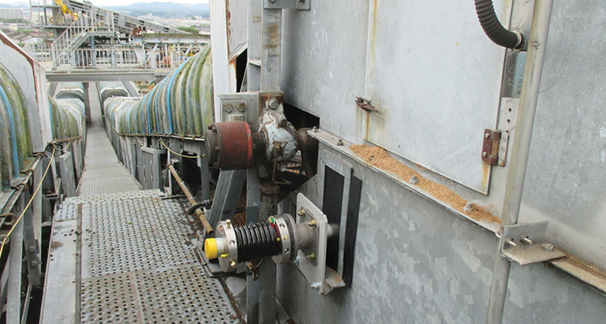 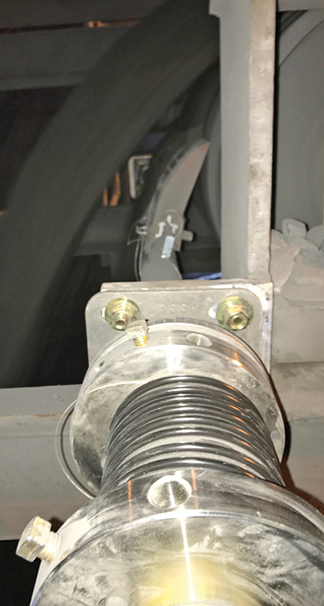 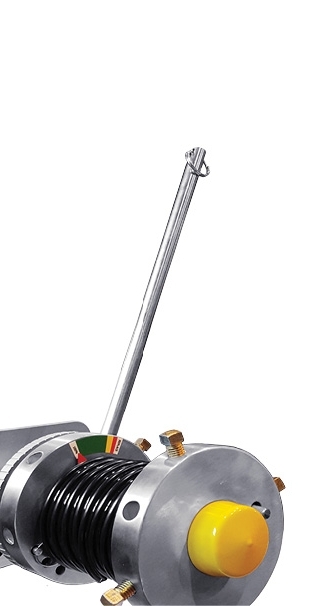 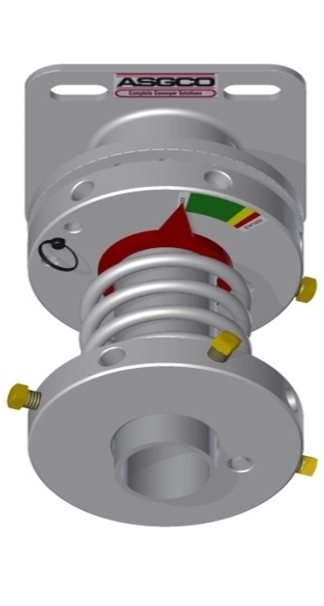 most robust and accurate belt cleaner tensioner in the industry. 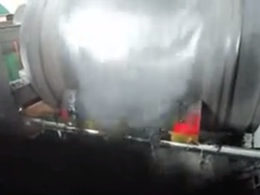 having to shut the system down for inspection. 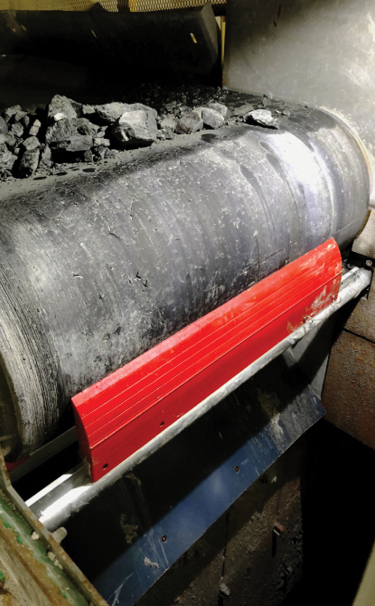 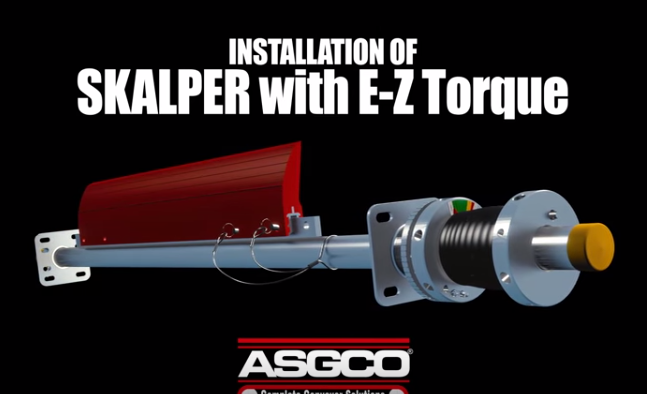 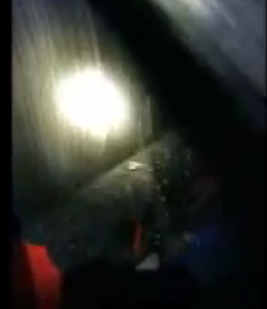 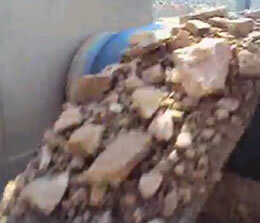 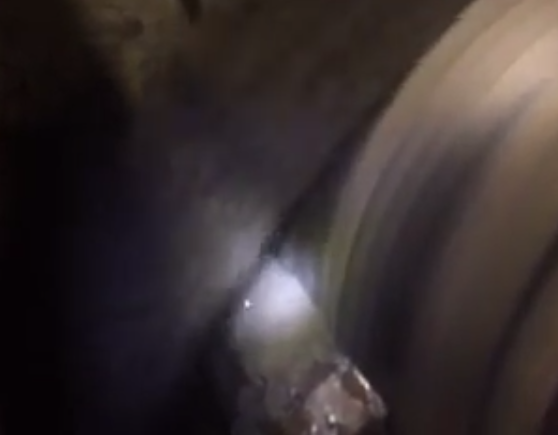 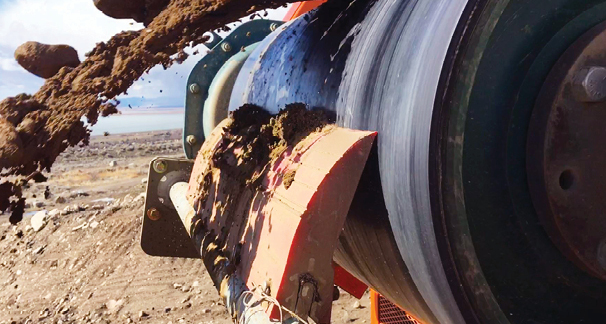 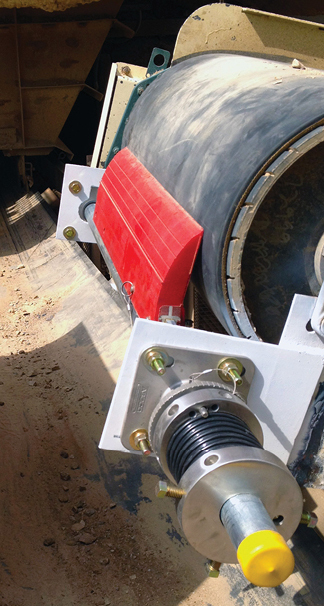 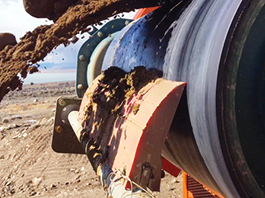 Video of Skalper® in application on coal mine conveyor. 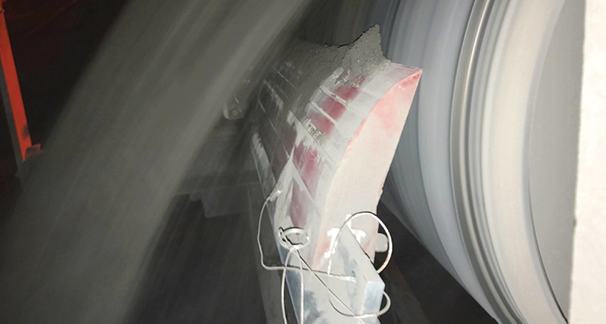 Video of Skalper IV in application on hard rock conveyor.